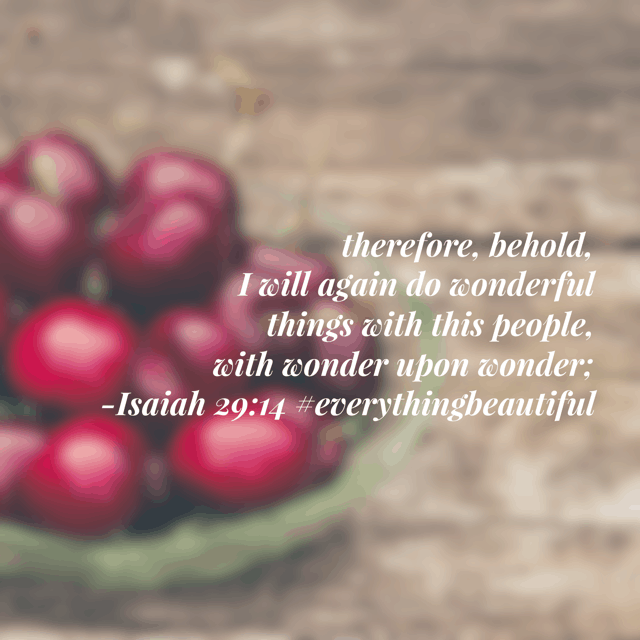 Welcome to the Everything Beautiful Bible reading challenge week 3 summary! 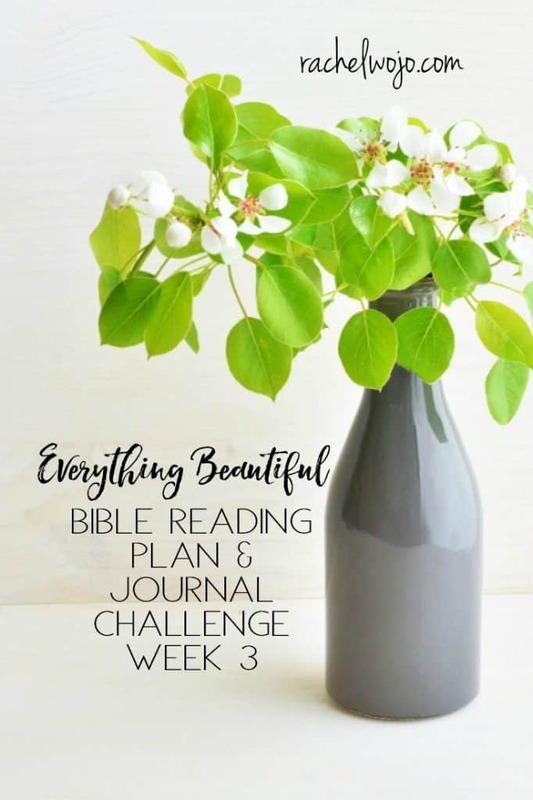 I know I say this every month, but wow, the time flies so quickly and I can hardly believe we are three weeks into the Everything Beautiful Bible reading plan. 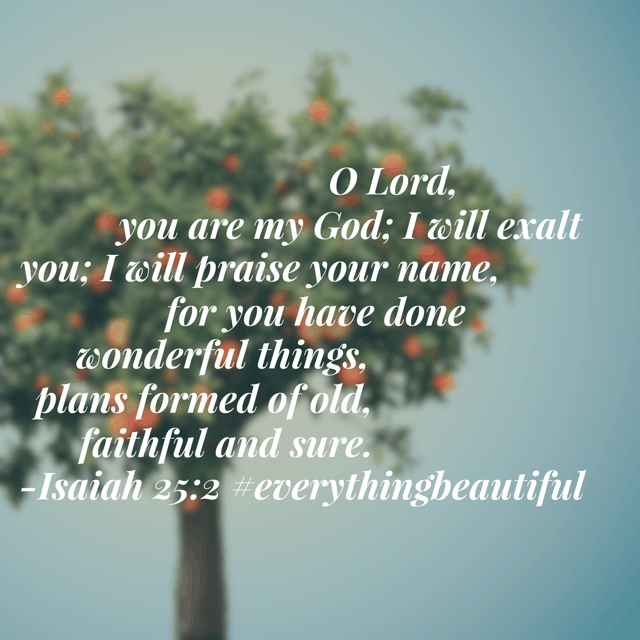 I post these weekly reviews is to help all of us recall the lessons and blessings of the monthly Bible reading plan. 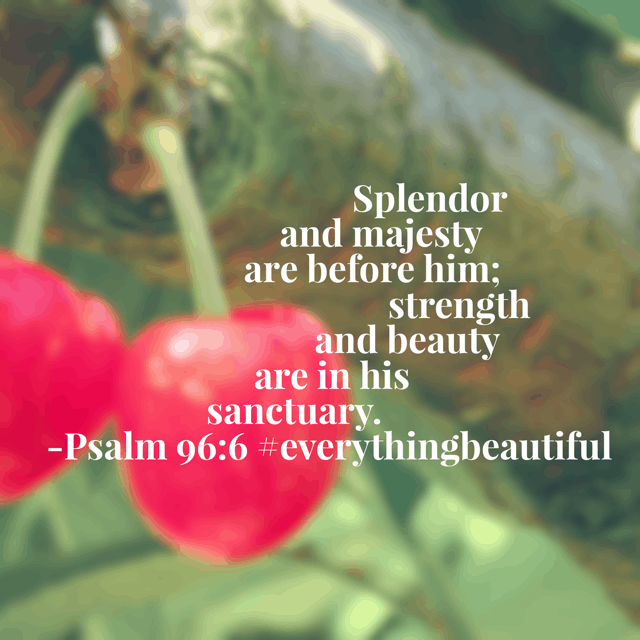 Let’s take a look at this week’s Everything Beautiful plan, ready? 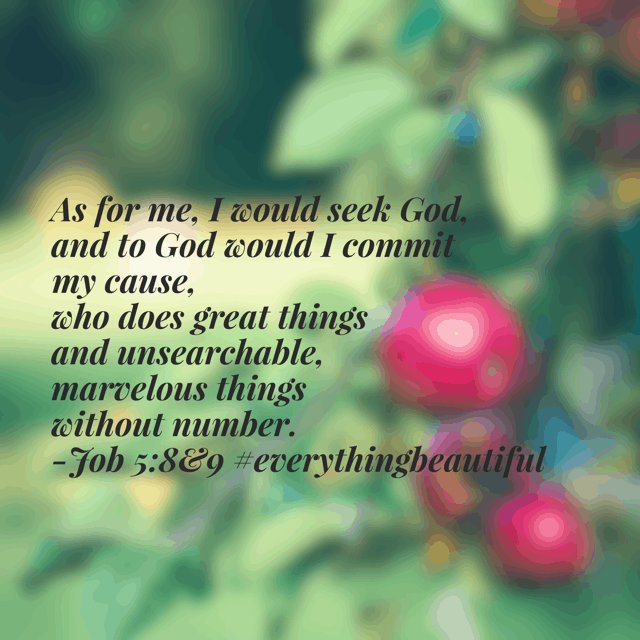 I pray that your week is off to a great start and you’re seeing everything beautiful God has for you!! 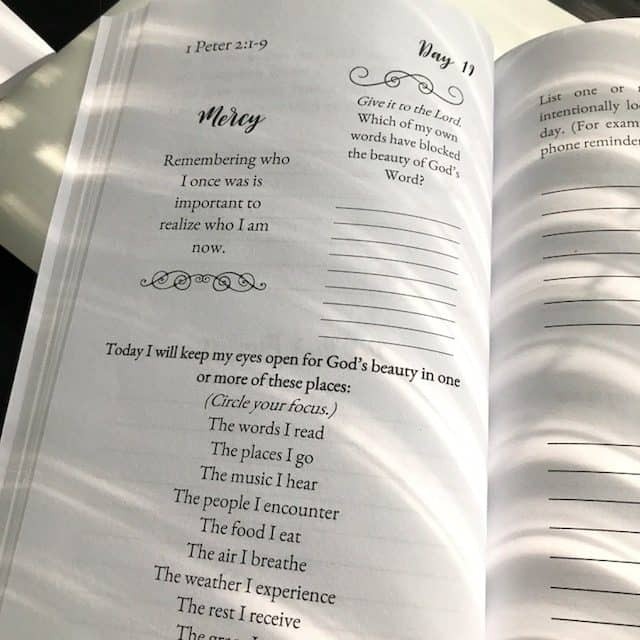 Thanks so much Rachel, after reading this I’m inspired to order the journal book soon. 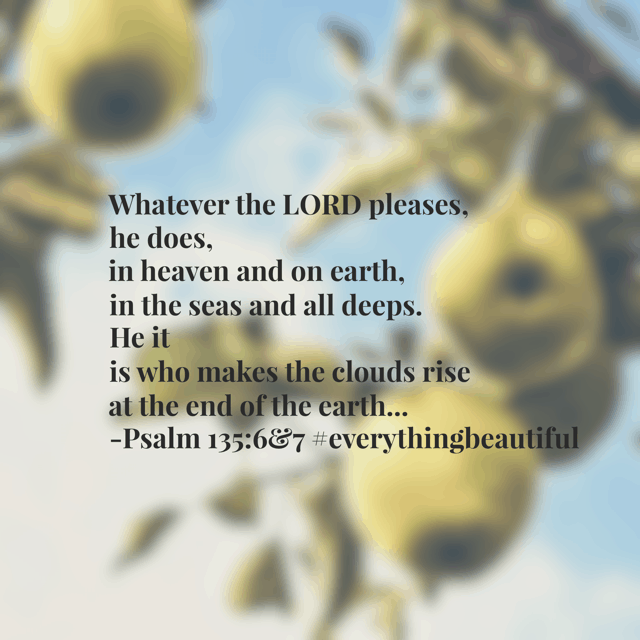 I love beautiful things , places food, people and the weather, but most of all Gods devine word, I long to have beautiful days sitting on a sunny porch surrounded by beautiful flowers and Gods word. 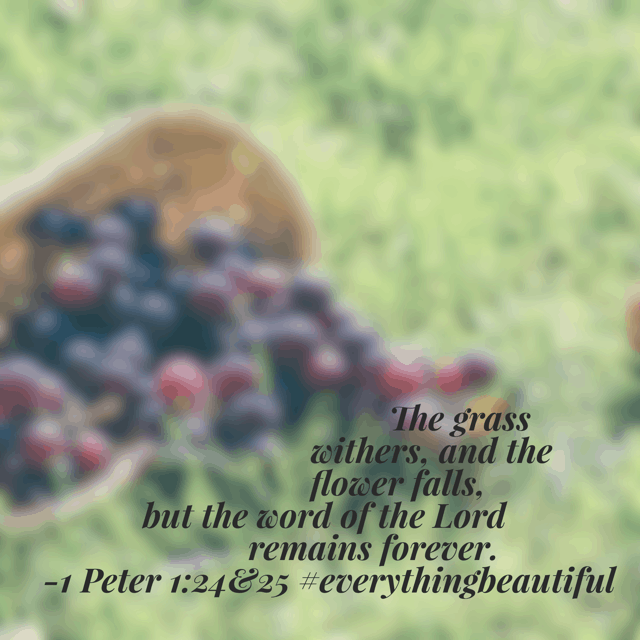 But life is so busy so rotinue, like you said I will find beauty in the everyday things.